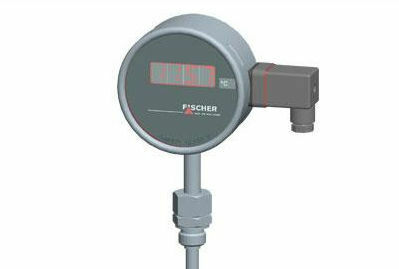 ALVI Automation India (www.alviautomation.com) in association with Gas alarm systems, Australia (www.gasalarm.com.au) are pleased to offer Fischer TE01 – Digital Thermometer which is widely used in the Process engineering, process technology and environmental technology /industrial HVAC / mechanical and plant engineering. The digital thermometer is characterized by accuracy, reliability and mechanical resilience. The product is applied with signal remote transmission.